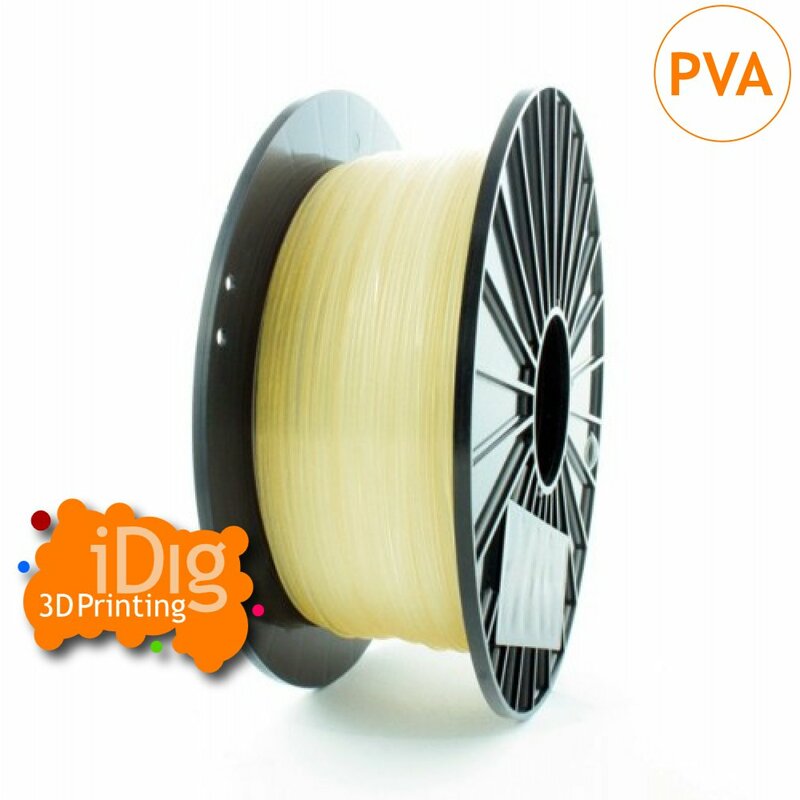 iDig3Dprinting’s PVA filament is a soluble solid infill support filament that is dissolvable in water. 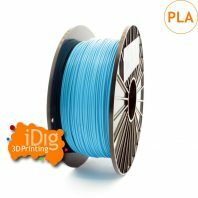 It is used for printing complex shapes with overhangs, bridges and intricate inner geometry on dual extruder 3D printers as it can be used as a solid infill, you simply wash it away in water after printing to reveal your finished model. 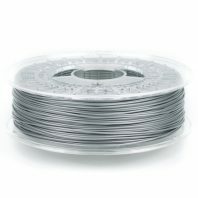 Of itself, it has a high tensile strength and feels like PLA filament. 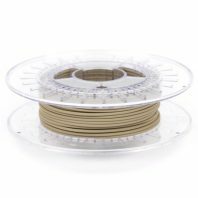 Our PVA filament comes in 0.5kg spools, the colour is natural. 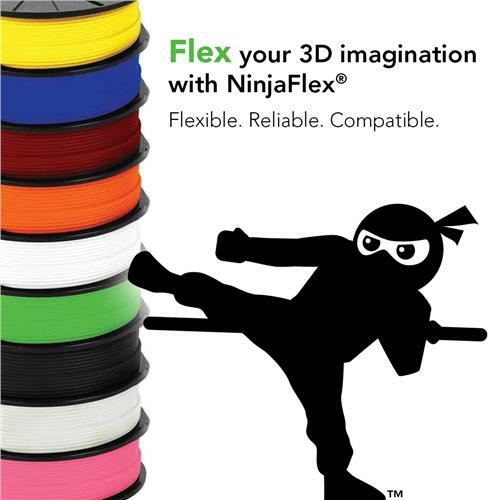 It is available in both 1.75mm and 2.85mm so you can use it on your BCN3D sigma or on an Ultimaker. 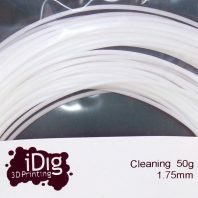 To use our PVA, water soluble, filament simply soak for a few hours, the supports can then be easily removed by hand. 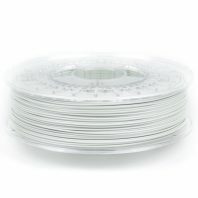 Alternatively, soak for 12 – 24 hours and the soluble support filament will dissolve completely. You can speed this process up by using warm water and agitating the water by hand. 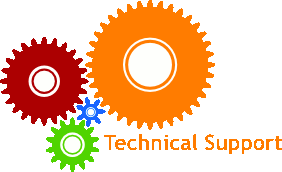 NOTE: Because PVA breaks down in water, it is sensitive to high levels of humidity in the air. 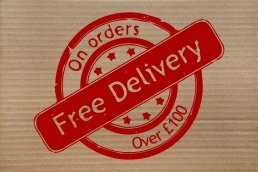 For best results store unused PVA filament in a sealed container with desiccant. 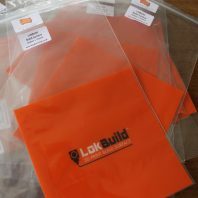 Commonly, when printing complex shapes the slicer software will add supports using the same material to allow the model to print out, whilst maintaining its desired shape. Unfortunately this has a number of problems. Firstly, it will often leave marks on the model when the supports are removed. Careful post processing is then required to remove the signs of these attachments. 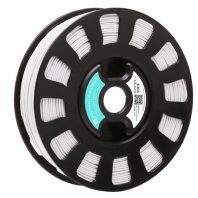 With ABS this can be OK as it lends itself well to post processing but with something like PLA post processing is not always a good option. Secondly, the support structure that is used does not guarantee that the models design is reproduced very well, without distortion of some sort. 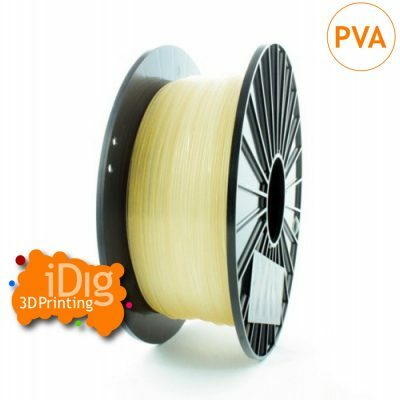 Using a solid infill like PVA means that, for example, a bridge is completely supported across it’s whole surface. 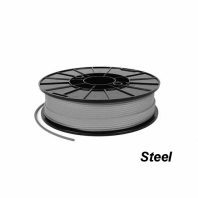 Lastly, you can print far more complex geometries using a solid infill filament like PVA, the geometry is only limited by you being able to flush out the PVA with water.